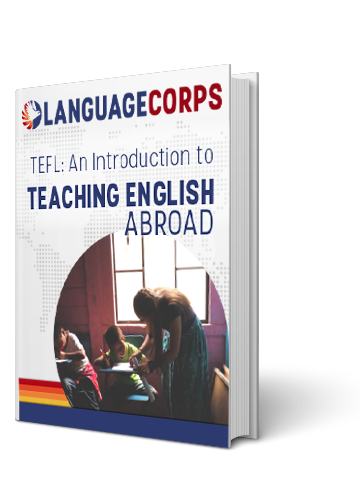 Teaching abroad provides the opportunity to explore a foreign land, become fluent in another language, and to fully immerse yourself in another culture. While many people who choose to teach abroad do so with stars in their eyes, the reality can prove the most rewarding experience. The best countries in which to find teaching work in 2014 offer just the right combination of cultural opportunity, decent income and reasonable living expenses. So, switch out your SIM card, trade in your clunky laptop for a lightweight Ultrabook, and pack your bags for one of these top 2014 destinations. With an unemployment rate doubling that of other European countries over the past few years, as reported in The New York Times, the Spanish workforce is increasingly dependent upon foreign language skills to find employment beyond Spain’s borders. That means work is plentiful for English teachers! 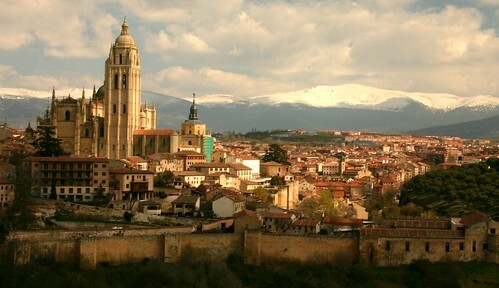 While Spain is not one of Europe’s cheapest countries, with rent prices in Madrid and Barcelona roughly on par with rent prices in many American cities, living in the city’s center eliminates the need for a vehicle. If you join the local tradition of having after-work tapas, you’ll get a full meal for the price of a drink or two. Home to the “Crossroads of the World,” Istanbul, the country of Turkey has more to offer than just one city that straddles Europe and Asia. 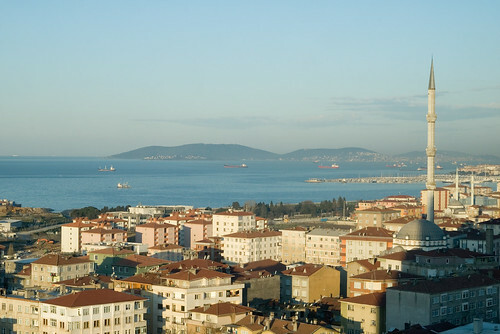 The “Pearl of the West,” Izmir, is considered the most westernized city in the country, and is surrounded by beach resorts and ancient ruins, including the ancient Roman city of Ephesus. Cheaper than most Western European countries, rent on a one-bedroom apartment in Istanbul comes in under $500 USD per month, while Izmir is even less. 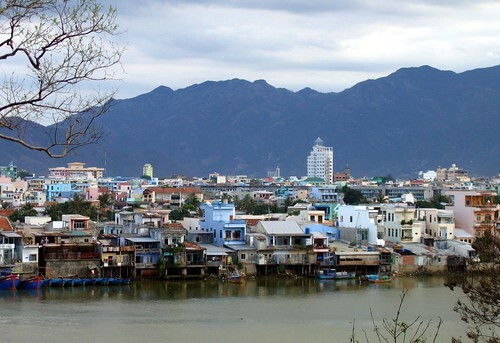 The cost to live in the city center averages under $400 USD per month. 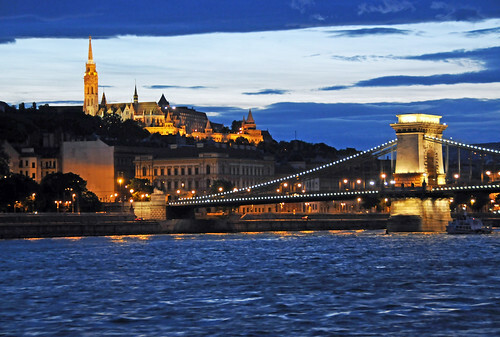 Tying for second place with Florence, Italy as one of the Top 25 Cities in the World in 2013, as voted by the readers of Condé Nast Traveler, Budapest is also one of Europe’s cheapest cities in which to live. One-bedroom apartments in the city run around $300 USD. As home to the largest Jewish community in Europe, the Jewish influence is all over the city, so there are few better places to experience Jewish culture. The demand for English teachers in Costa Rica is so high, according to TeacherKick, jobs are virtually guaranteed to native English-speakers with undergrad degrees and certification to teach English as a second language. Though Costa Rica has a high cost of living compared to other Latin American countries, the cost of living is still cheaper than most US cities, with rent coming in under $500 USD for a one-bedroom apartment. Furthermore, the natural beauty and stable political state have drawn many expats in recent years. Listed as Travel + Leisure Magazine’s best Asian destination for solo travelers, Vietnam is also home to some of the continent’s most beautiful beaches. Pay is decent for English teachers in the country, with salaries between $1,000 and $1,500 per month (USD), according to Business Insider, while the cost of living is more than reasonable. You can score a one-bedroom in the city for under $400 USD. The income to cost of living ratio is the best on this list, and it may be one of the few places you can put some money away for travel.